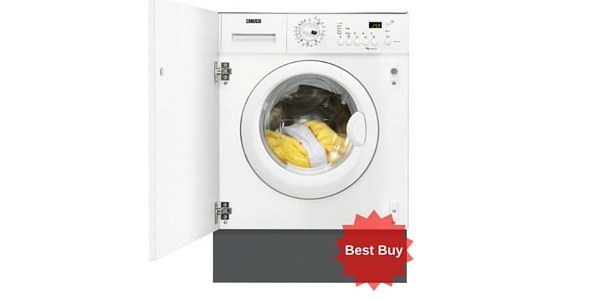 This hugely popular integrated model from BEKO is a steal at this price. 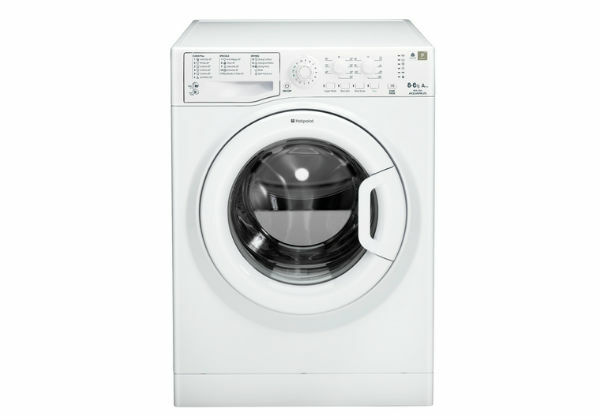 If you're looking for a built-in model and don't want to spend the earth you should certainly consider adding this to your shortlist! 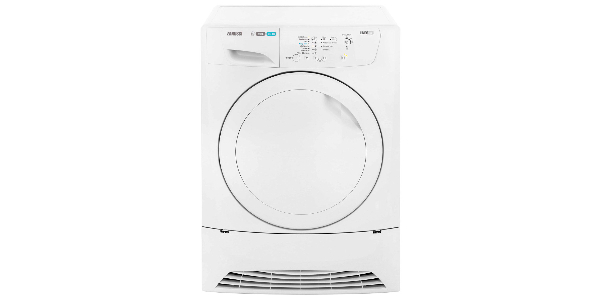 This BEKO integrated washing machine offers that which most of the washing machines of its ilk offer; variable temperature settings, variable spin cycle settings and a 7kg drum for those large loads which come from a larger family. 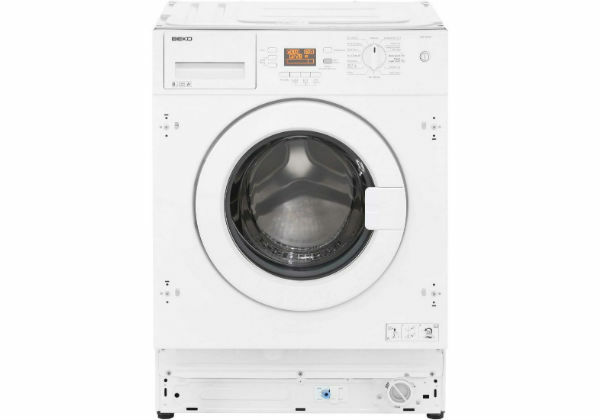 It has 12 programmes and the difference between this BEKO and most other similar size machines lies in the rpm of the spin cycle, a massive 1600 rpm which means quicker drying times. 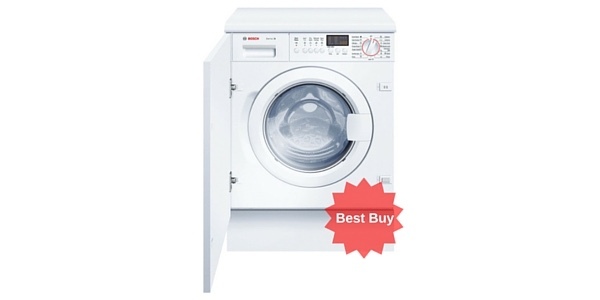 The machine has an energy rating of A+ meaning it is very economical to run. 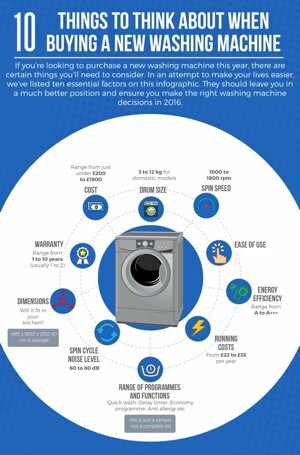 It has a wash performance A, and spin performance A. 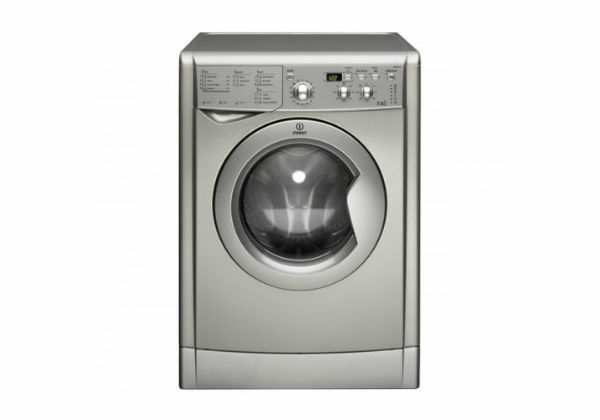 It uses 1.19 kwh electricity per cotton cycle. Dimensions are height 82.0 x width 60.0 x depth 54.0. The other main difference is the price. 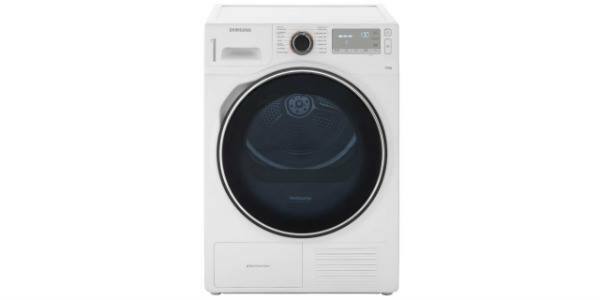 The BEKO WMI71641 washing machine features a half load facility and LED screen and controls. The LED display tells you how much time is left on the cycle and is easy to read. 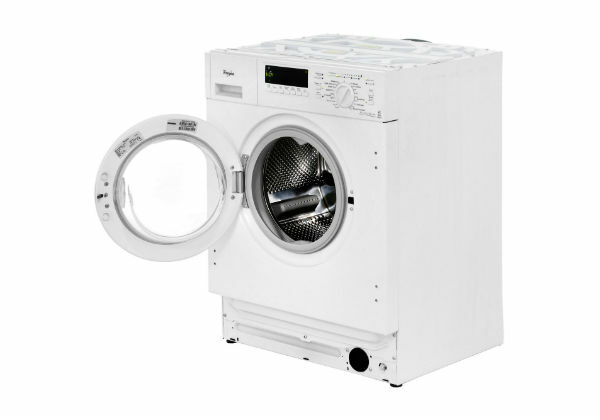 The machine also features a large porthole door and time delay so that you can programme to switch on when you wish. 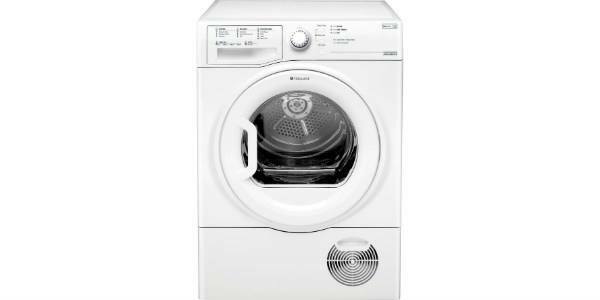 The machine is cold fill, heating only the water needed so cutting down on running costs and it has a time saver express quick cycle, which takes only 14 minutes to wash 11 t-shirts for example. 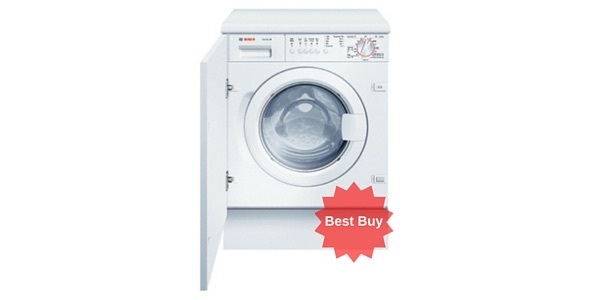 This BEKO offers a 7kg drum and streamlined integrated machine for only £299 which gives astounding value for money. Overwhelmingly customers have consistently said that it is quiet to run, made from good quality materials and looks good. Customers also said that it is straight forward to use. 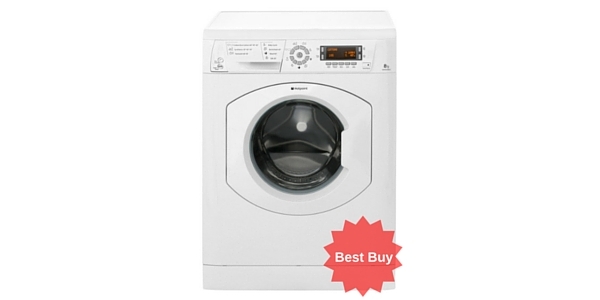 It is recommended as a great budget buy. 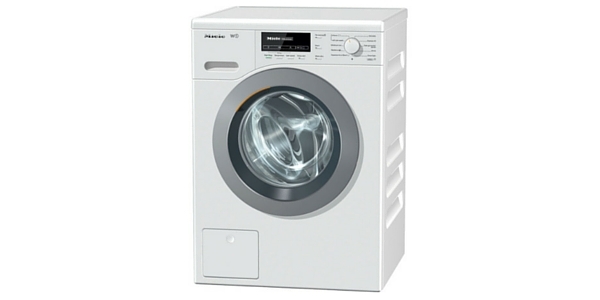 Fully integrated the BEKO WMI71641 will fit under your units as a cupboard, bore holes are in the machine for the door. 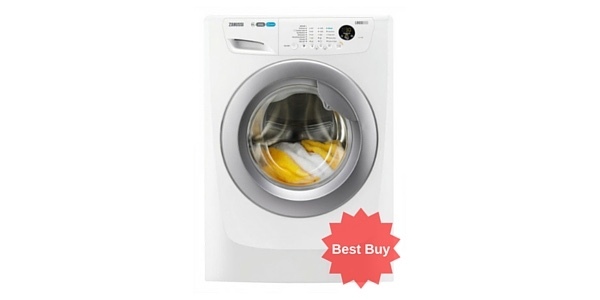 The integrated 7kg washing machine is the future and you can’t go far wrong with this BEKO.